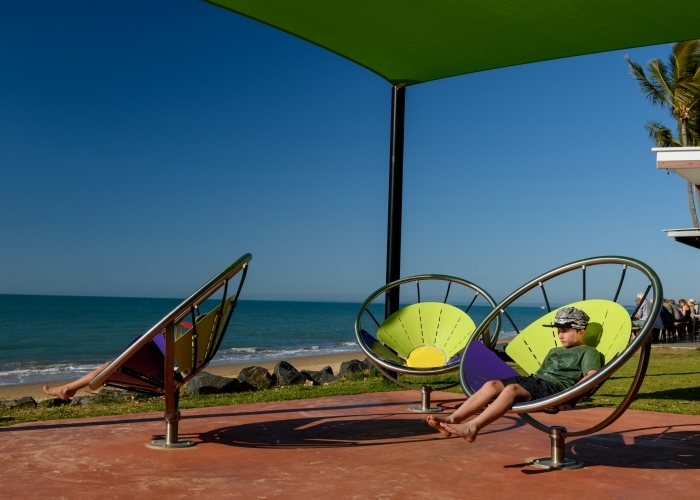 Flower Chairs with beautiful ocean views at Scarness Beach in Hervey Bay. 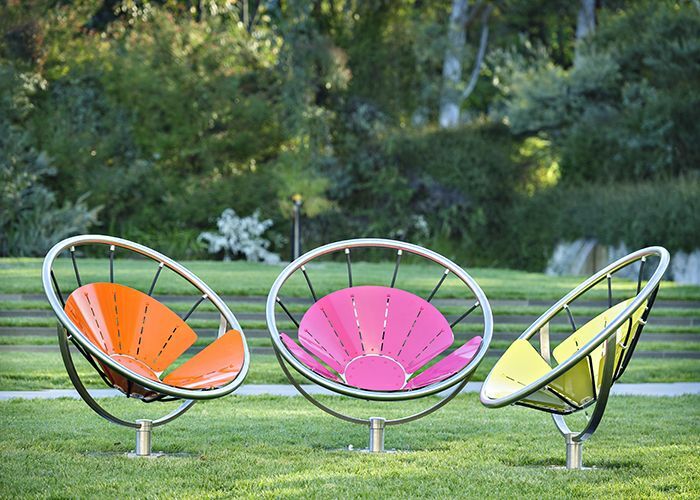 Powder coated Brilliant Yellow centres, petal shapes in Lycra Strip Green and Dark Violet. 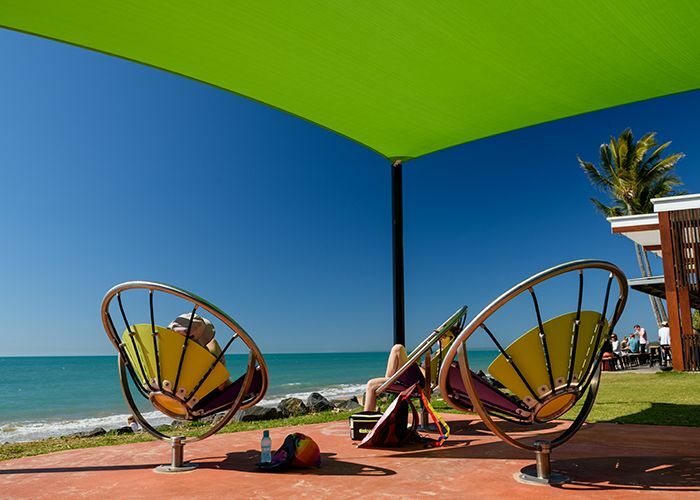 Flower Chair with a beautiful ocean view at Scarness Beach in Hervey Bay. 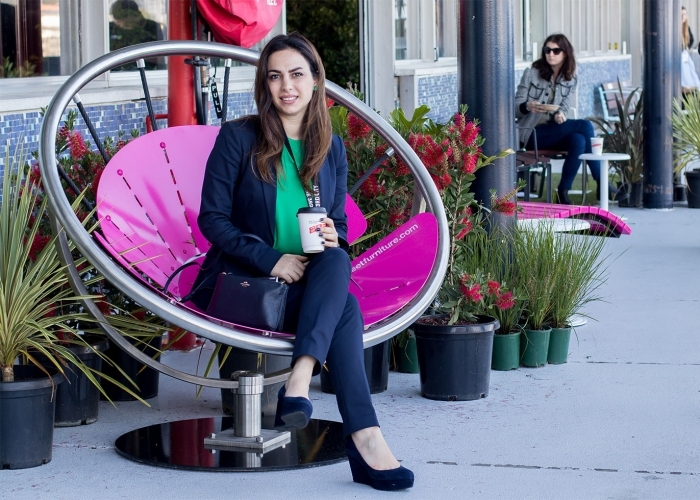 Flower Chairs invite the community to engage. 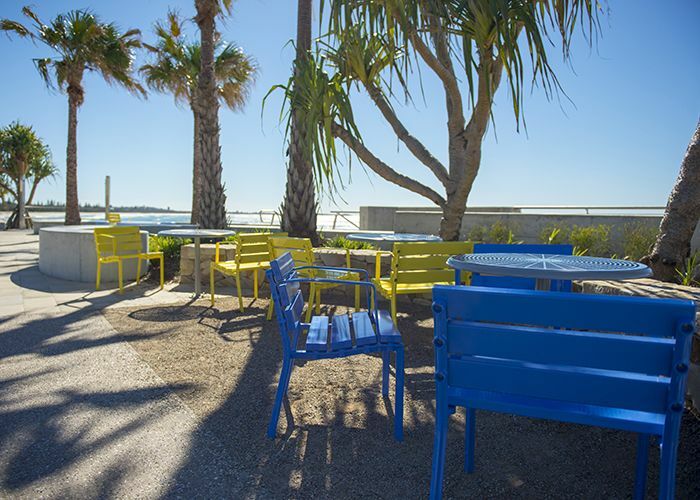 An easy place to enjoy the view with friends. 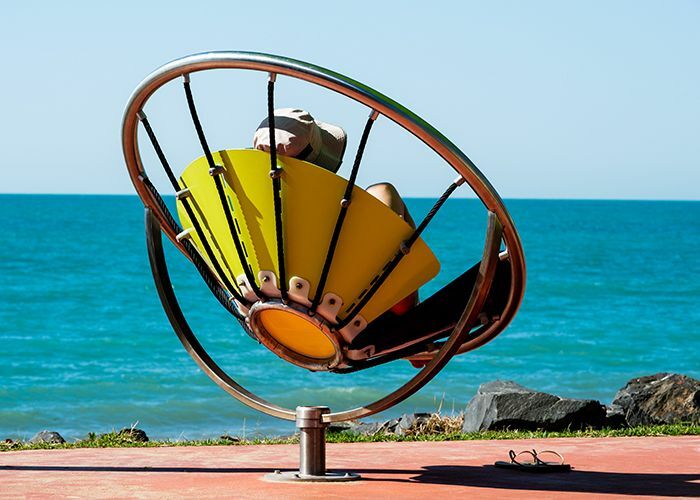 Flower Chair swivels to survey the view, or keep an eye on the kids. 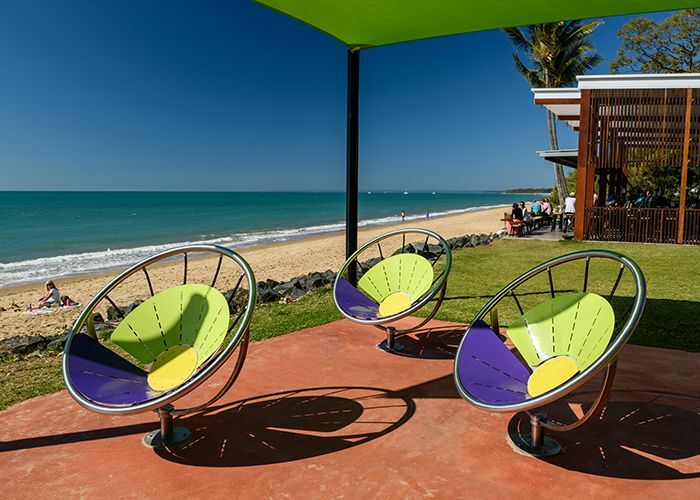 Three multi-coloured Flower Chairs have found a home at Scarness Foreshore, on the doorstep of one of the beautiful beaches of Hervey Bay. 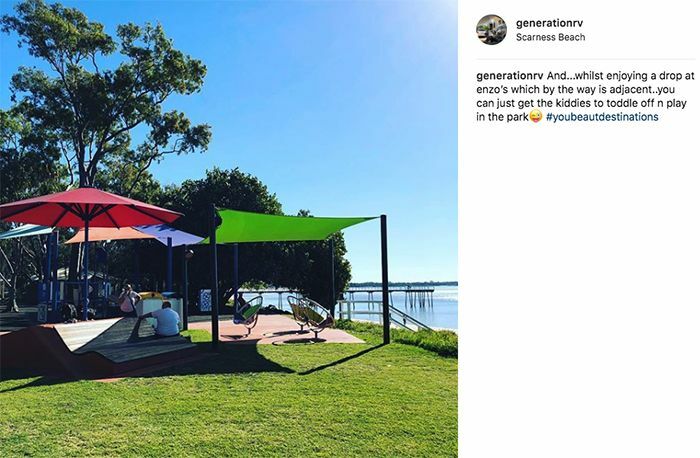 Perched on the edge of a playground and picnic spot complete with shade and umbrellas, the chairs can swivel side-to-side to survey the expansive ocean view, or keep an eye on the kids playing in the park. Evan Thompson, Senior Landscape Architect with Tract, says the seats were selected through a community consultation process. 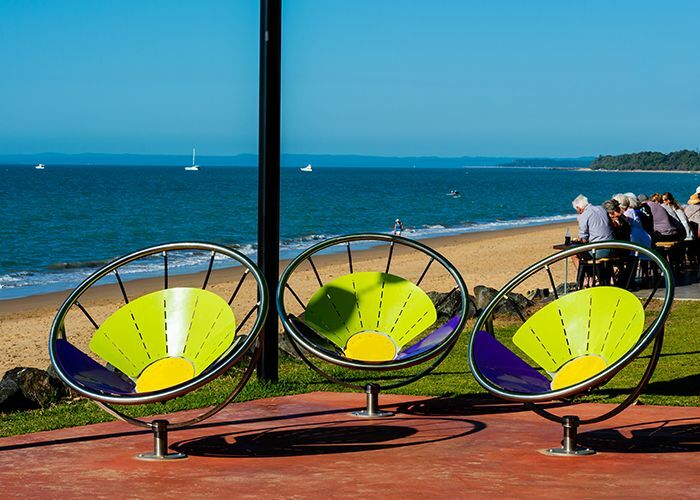 The seats feature a unique powder coat colour combination of Brilliant Yellow centres, Lycra Strip Green for the small fan petal shapes, and Dark Violet for the larger fan, chosen by Fraser Coast Regional Council. 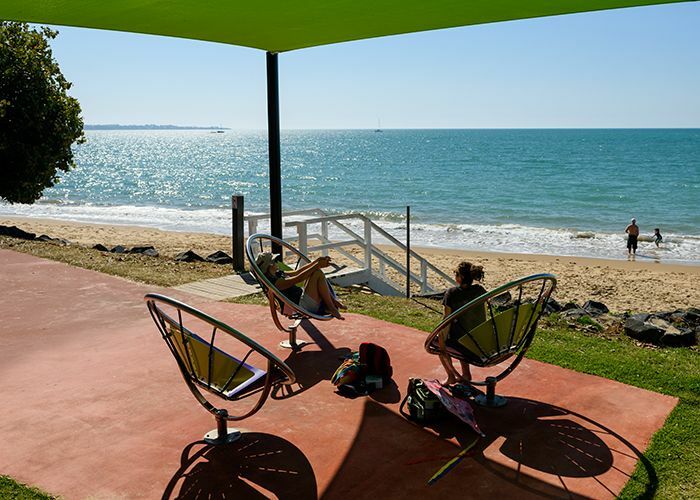 “The colours were selected to compliment the colour palette of the existing adjoining playground,” says Thompson. 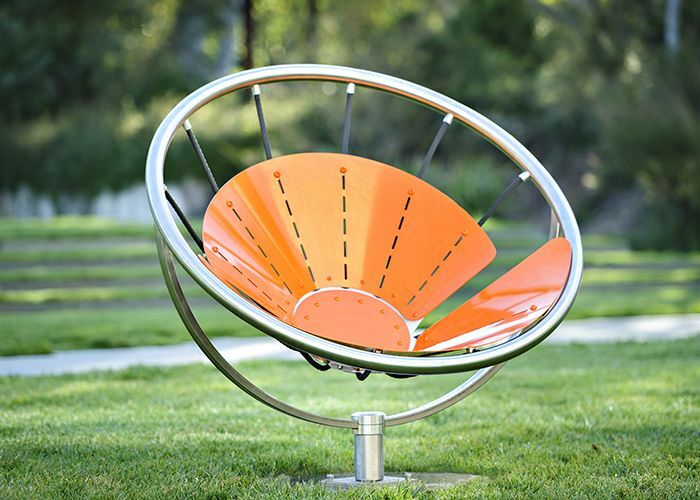 The Flower Chair is designed by Josh Flowers, a former industrial design student at the University of New South Wales. 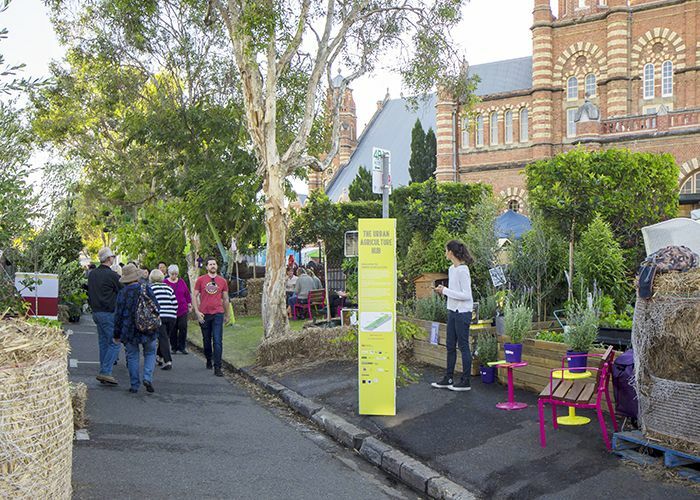 Flowers won a design challenge set by Street Furniture Australia in partnership with the university, called Sense of Place. 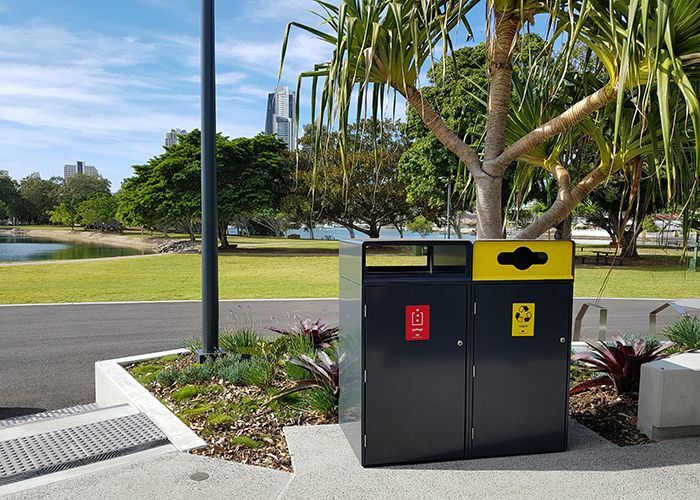 The competition brief challenged students to design a street furniture product that gives people a reason to stop and engage with a public space. 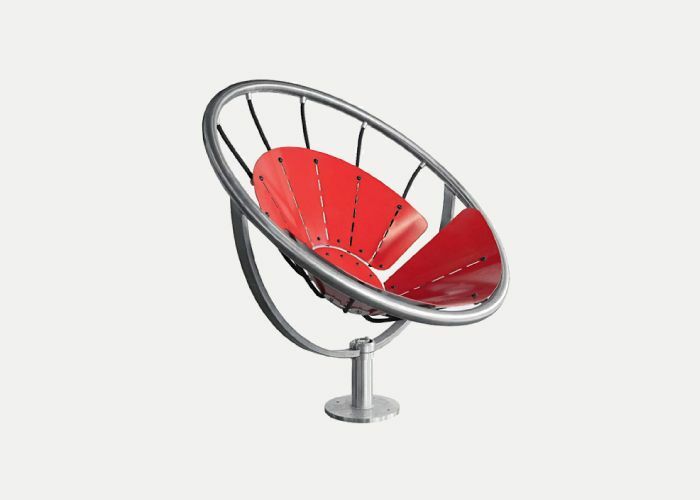 The dynamic Flower Chair is attractive and playful, fun to swivel, and photogenic – appearing on social media. 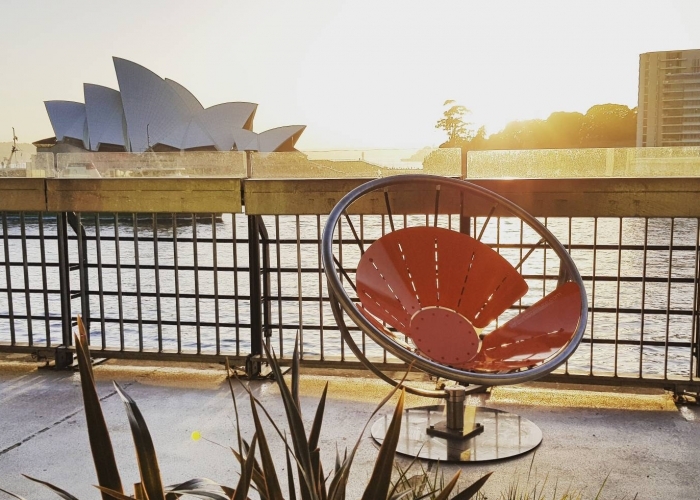 Flowers’ winning design, the Flower Chair, was further developed and launched at the 2016 International Festival of Landscape Architecture with a selfie contest. 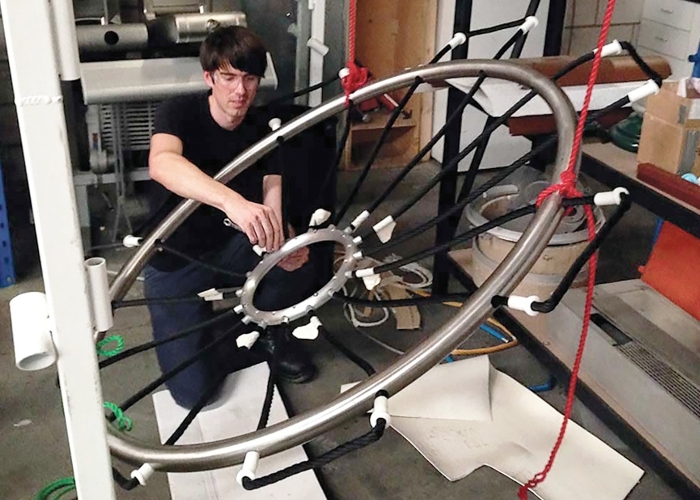 Following his degree, Flowers received a Good Design Young Australian Design Innovation Award in 2016, and moved to Denmark to further his career. 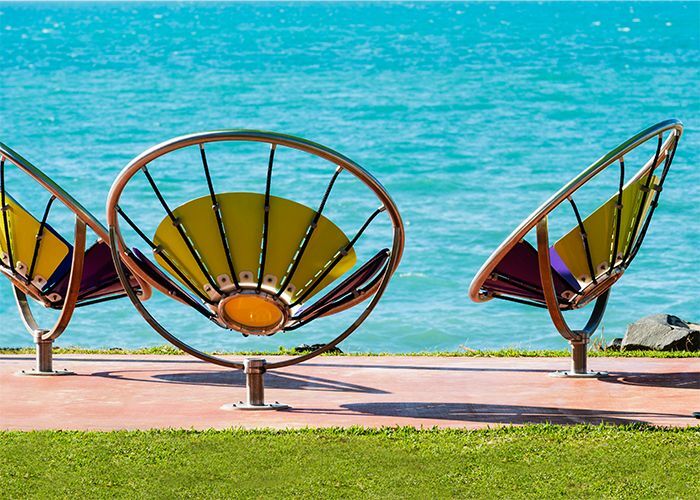 The designer receives royalties for every Flower Chair chosen to bring life and colour to the public realm. Keep up with new projects and products by joining StreetChat, our monthly e-newsletter. New and existing subscribers can enter our Win A Smart Watch competition until August 30, 2018.